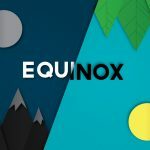 Spring/Fall - March equinox 2019 - Calendar Date. 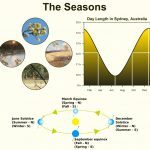 When is Spring/Fall - March equinox 2019? 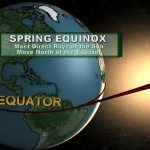 When is Spring/Fall – March equinox 2019? 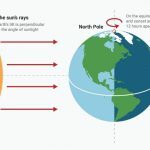 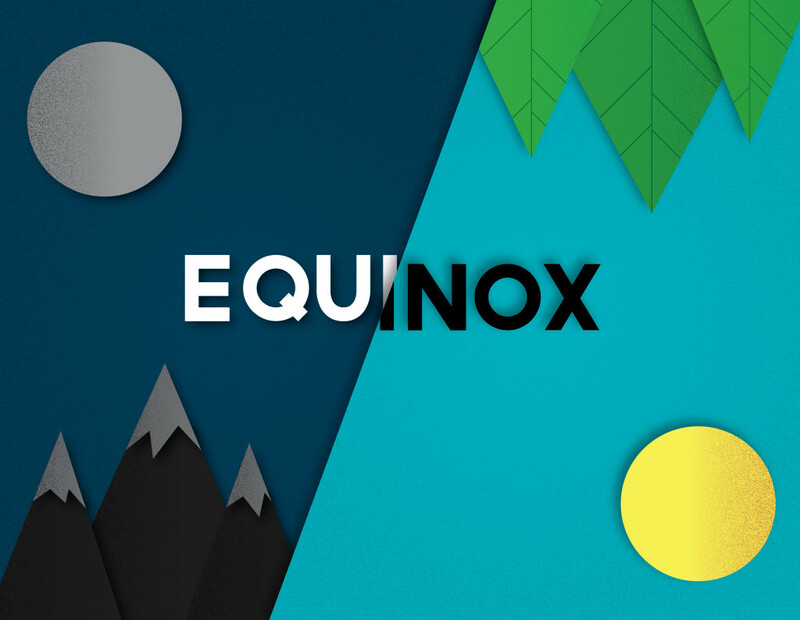 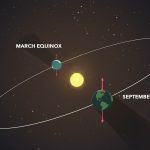 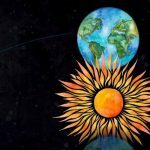 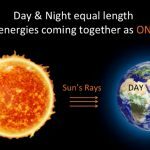 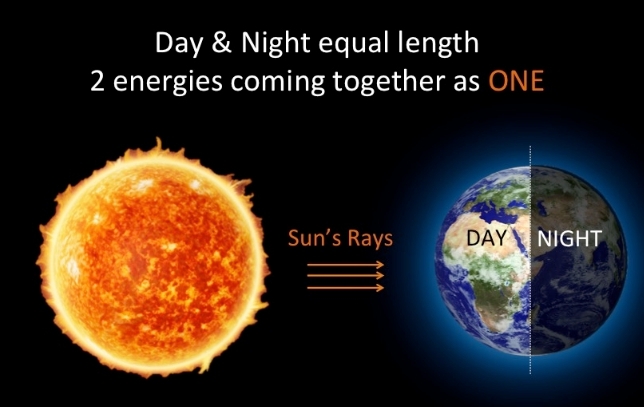 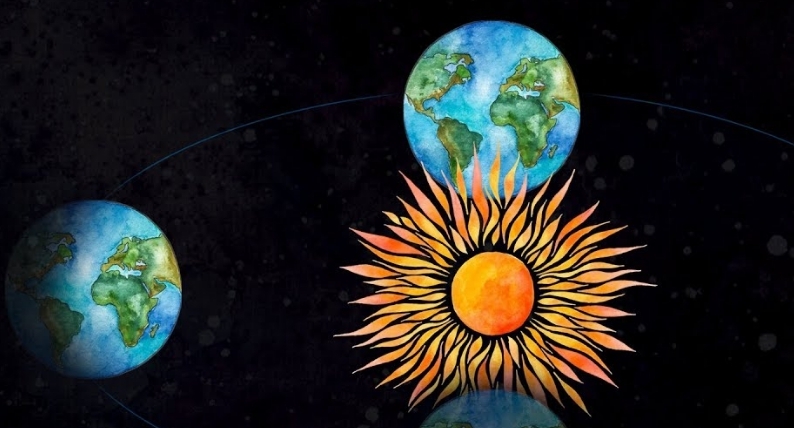 When is Spring/Fall – March equinox 2020? 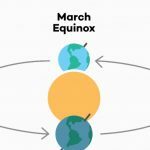 Why we celebrate Spring/Fall – March equinox? 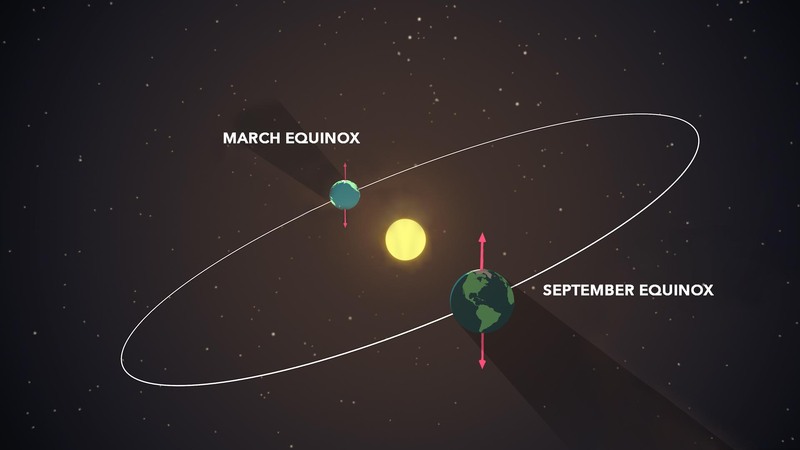 The March or spring equinox is a period in which the Sun stands directly above the equator, day and night are approximately equal in length. 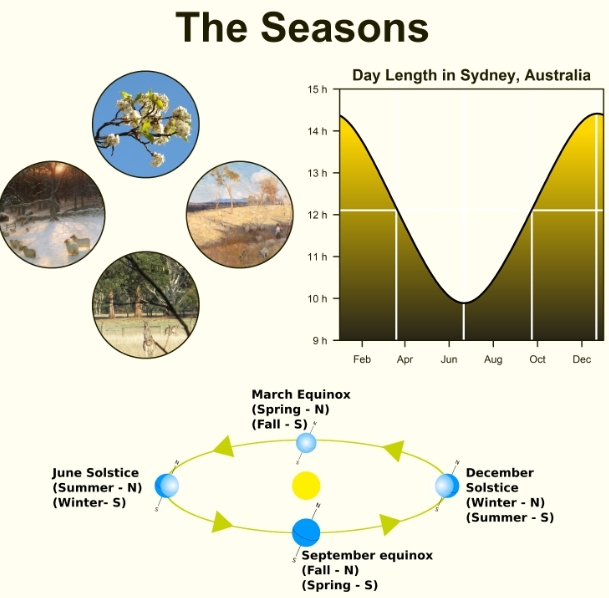 For the northern hemisphere, the vernal equinox is the moment when winter ends and spring begins, and for the southern hemisphere it’s the moment when summer ends and autumn begins. 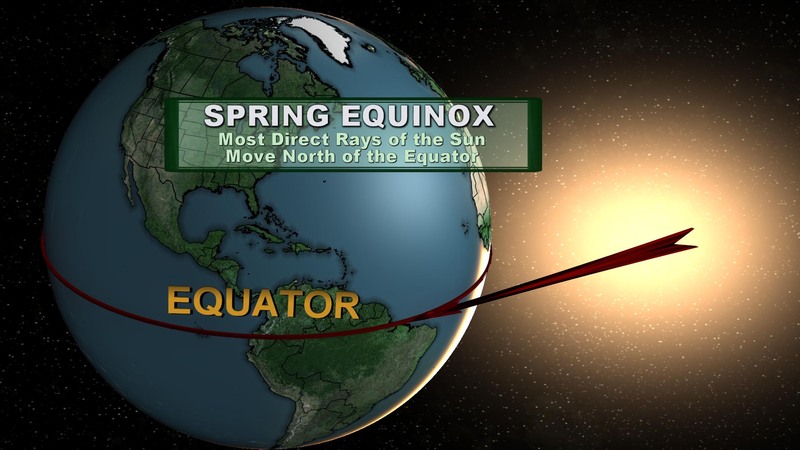 In the Northern Hemisphere, the vernal equinox is observed annually and falls on the period March 19-21. 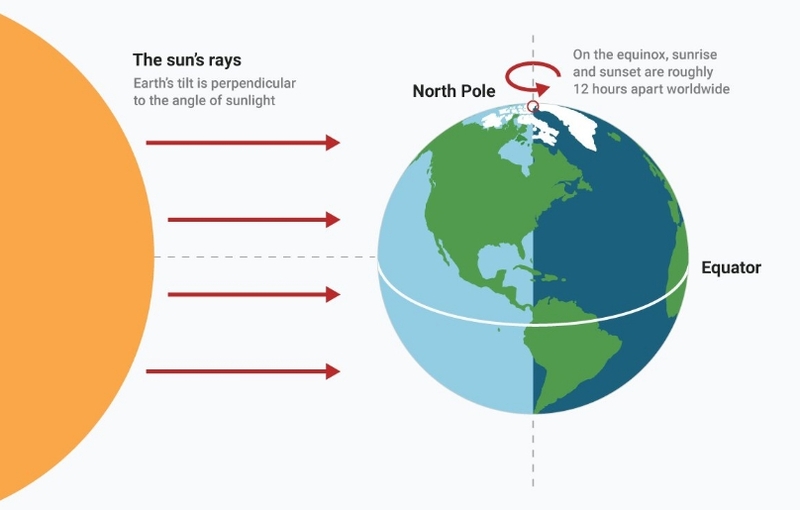 The dates are based on Coordinated Universal Time (UTC), which for practical purposes is equivalent to Greenwich Mean Time (GMT). 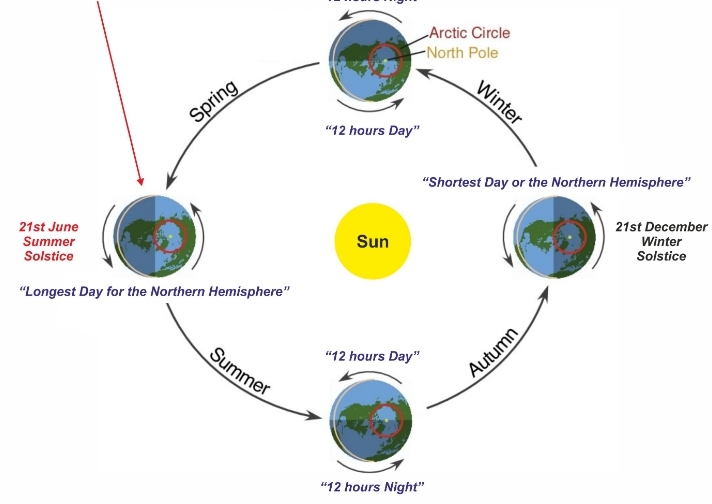 If the spring equinox occurs at the same time around the world, then the date and local time differ depending on the year and time zone of the place. 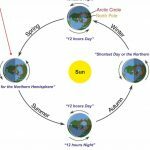 The countries, that are located in thunder, ahead of UTC, celebrate the day of the vernal equinox on the next day, after western countries. The March Equinox is celebrated as a time of rebirth in the northern hemisphere. 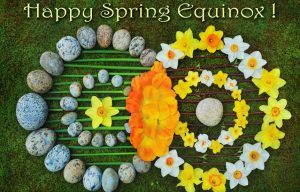 The spring equinox is considered one of the four days of the year, when the beginning of the new season is celebrated. 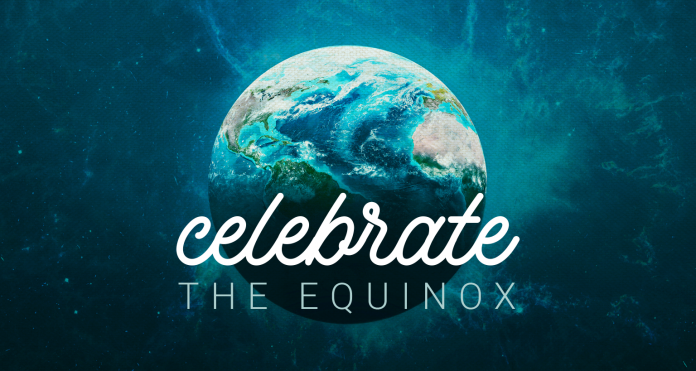 This holiday is not an official holiday all over the world.